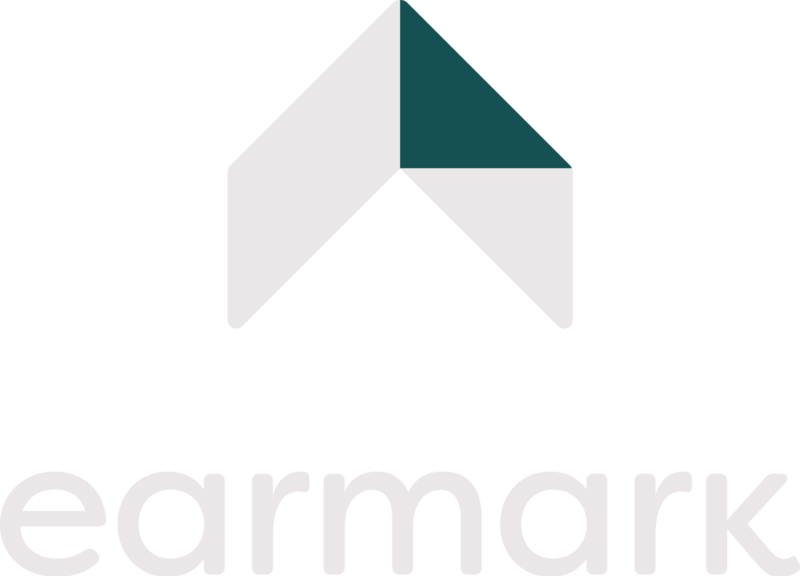 Deciding to work with Earmark means you are choosing to evoke change within your community. Making a big difference to your city is as easy as 5 simple steps! Decide to work with Earmark. Your Earmark REALTOR® will rebate 20% of their real estate commission - and that’s put in writing right up front. Pick the "Change Maker" you want to support. Check out the change maker projects featured on Earmark.ca or let us know about another change maker you want to support. Under your direction, we then earmark your commission rebate to be donated to the change maker of your choosing. Enjoy a great real estate experience. Whether you’re a buyer or seller you’ll work with an Earmark REALTOR® committed to delivering an exceptional real estate experience – from the first conversation right through to moving day. Once you've made your move, the earmarked commission rebate is donated in your name to your chosen change maker. Here's where you really start to feel the difference! You meet the change maker, hand over the cheque and feel good about being part of something special. You’re part of the Earmark movement! Follow the impact your donation has made and celebrate with others who are making a difference in London.